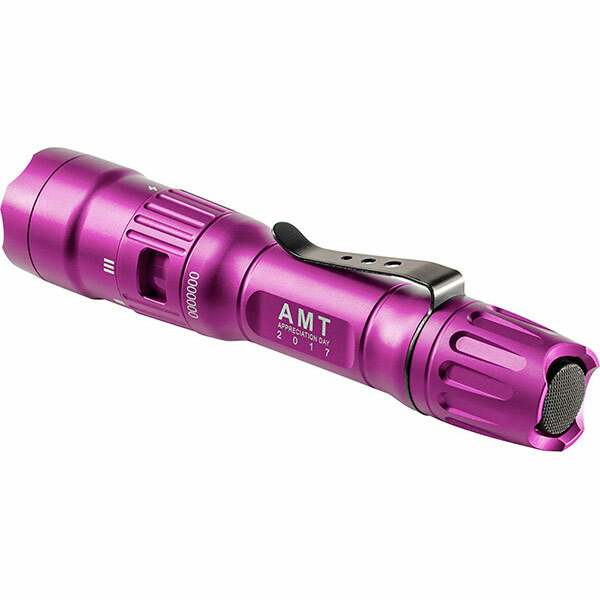 Customize a selection of our premium lighting tools. From custom corporate giveaways to custom department standard issue lights, Pelican offers a solution that fits your needs. 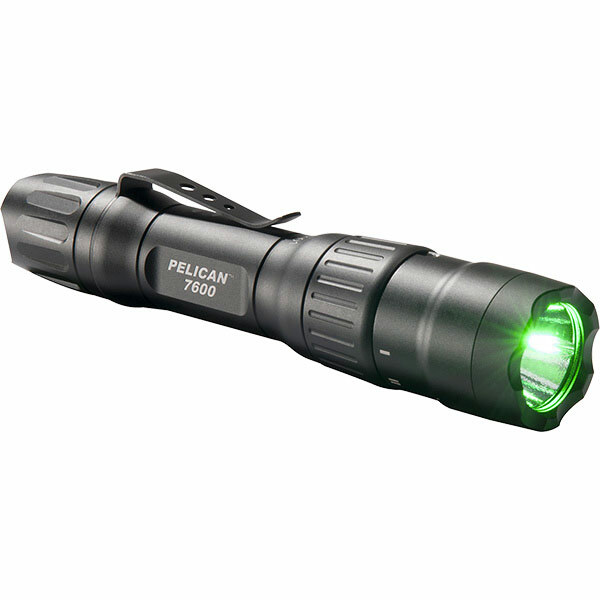 Perfect for corporate gifts, team logos, inventory control and more, Pelican offers high-quality laser engraving on lights so you can leave an everlasting mark. Pelican can take your corporate Pantone color to best color match the exterior of the light. We prioritize fit and function, and will work with you on custom wand designs and colors so everything fits perfectly in to place and works for you. You can even remove components such as the clip so that it fits exactly as you need. Even the light colors can be customized! 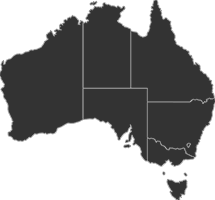 Need green for go? Yellow for caution? Or Pink for fun? We can customize up to three different colors of light. If you have a vending machine program, we can customize packaging that is specific to your vending machine. 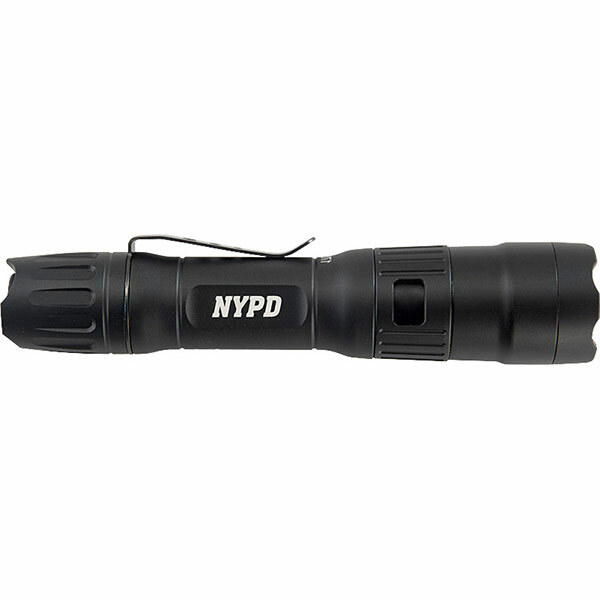 Some of the US largest police networks choose Pelican to outfit their entire departments with custom tactical flashlights. 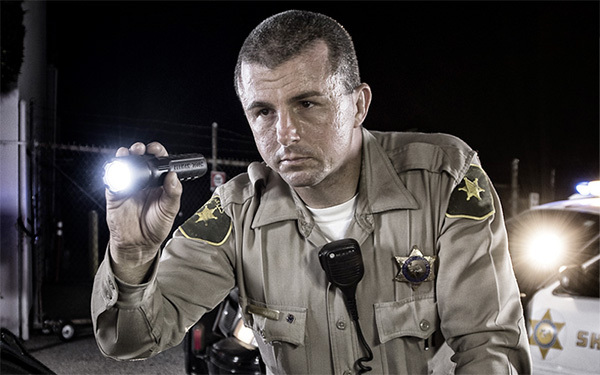 LAPD worked specifically with the Pelican product team to develop a light specific to their needs. 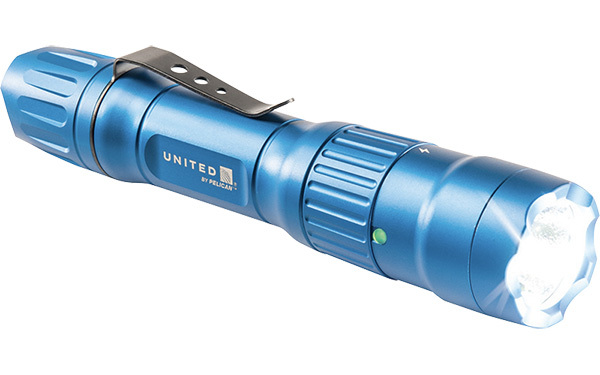 That light is now the popular 7000 flashlight. Be the talk of your organization by giving your employees something useful and completely out of the box. 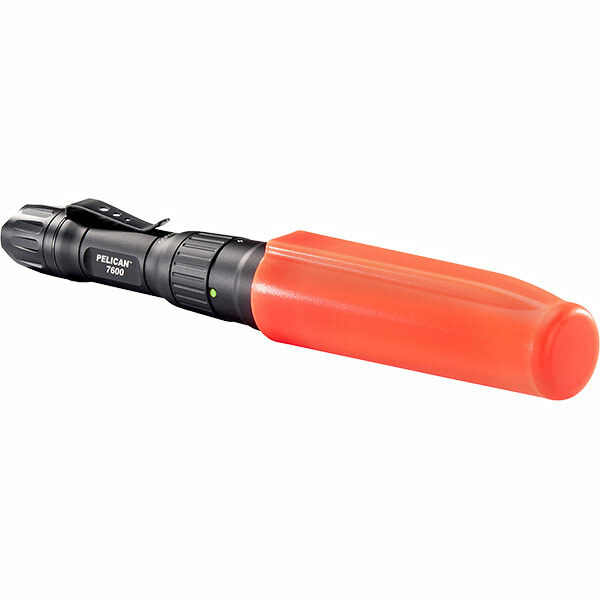 Our premium flashlights are sure to get your employees excited and feel the appreciation. What Type of Customization Are You Interested In?